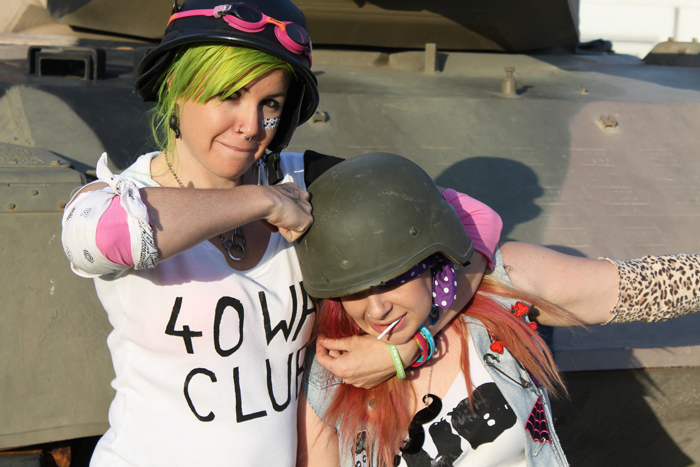 Max California: Sew Geeky Episode III: Tank Girl - Two Dollars & Fifteen Cents! 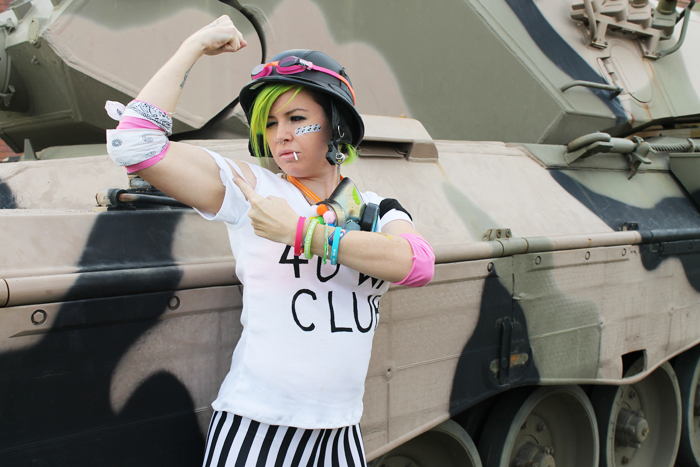 Sew Geeky Episode III: Tank Girl - Two Dollars & Fifteen Cents! Listen up, cause I'm only telling you this once. I'm not a bedtime story lady, so pay attention. It's 2033. The world is *screwed* now. You see, a while ago this humongous comet came crashing into the earth. Bam! total devastation. End of the world as we know it. No celebrities, no cable TV, no water. It hasn't rained in 11 years! Now 20 people gotta squeeze inside the same bathtub - so it ain't all bad. We're so excited to bring you Episode 3 of Sew Geeky! This month's theme? She's just the girl. 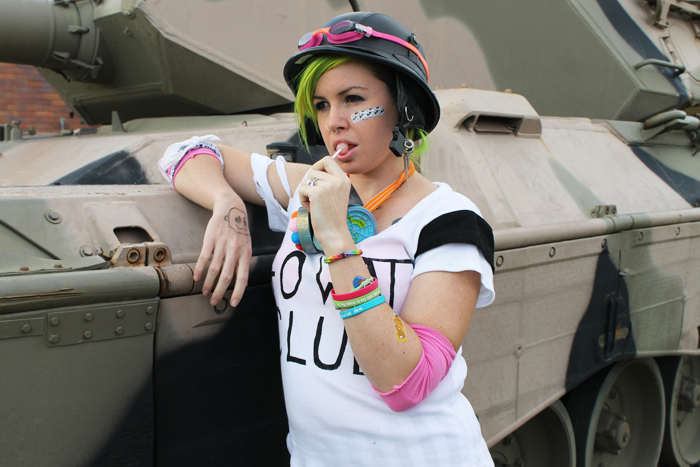 just the girl, the Girl U Want - it's Tank Girl! Today I am super excited to be bringing you some epic outfits by Kelley of Casa Crafty as Jet Girl and my very own sister, Betty of Betty Again as Sub Girl! 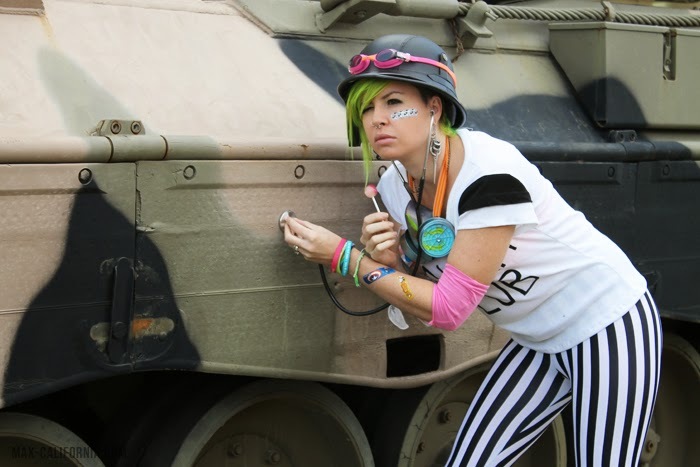 As ALWAYS, and it wouldn't be a Sew Geeky without my awesome co-host, Kat of Sew Chibi who is rockin' it as Tank Girl! 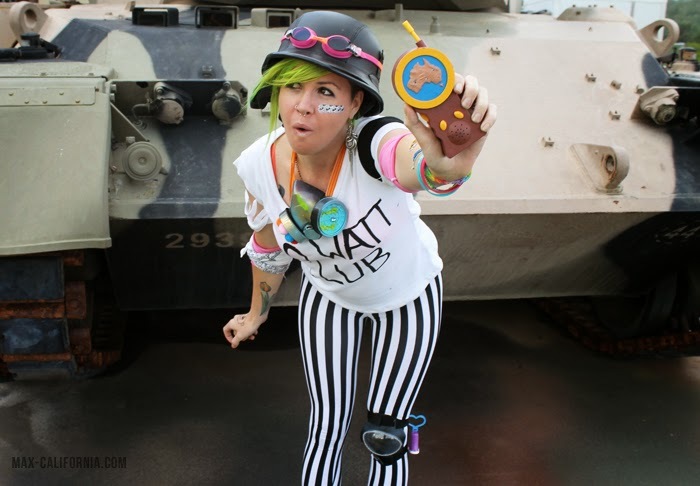 My outfit was inspired by Tank Girl's 40 Watt Club costume in the movie, it's also in some of the comics but I love the striped pants from the movie. Its pretty much where my obsession for striped pants comes from I think! 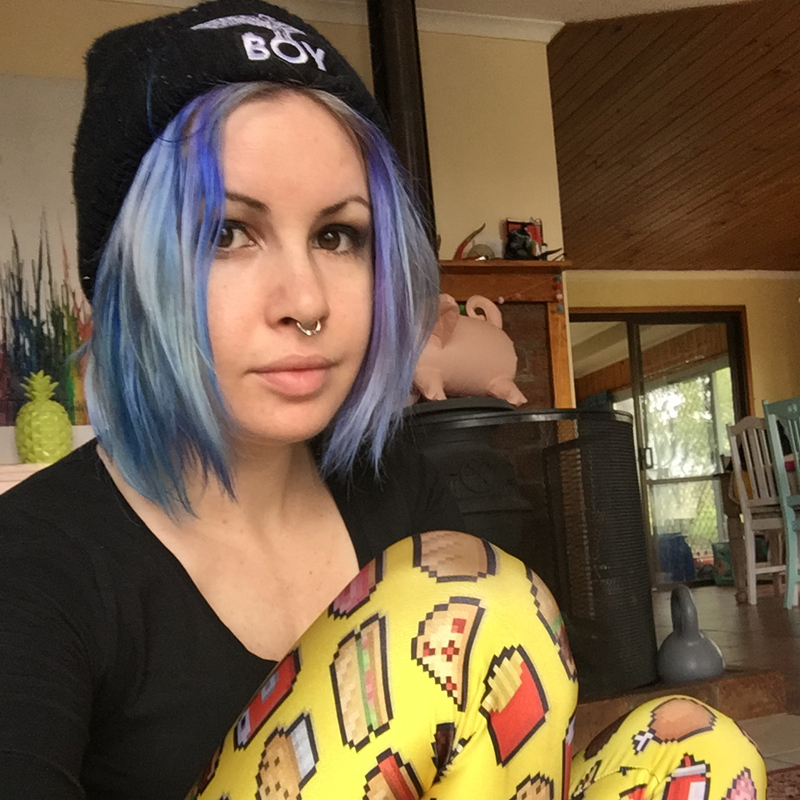 I used my own leggings pattern to make these amazing striped leggings. I love them! They a great heavy weight when it comes to spandex, and since I am used to buying high quality leggings I was very pleased to be able to make my very own pair! They're high waisted, not that I ever wear cropped tops but I feel when I have my body ready for summer (avidly working on this!) I might just be able to start rocking some navel-skimming tees! Maybe. We'll see. Don't hold me to this. Lol. The shirt is an iconic Tank Girl statement I feel. The 40 Watt Club shirt is something I've wanted to make for a really long time. Like ever since I saw the movie for the first time. It's just a basic freezer paper stencil on the front for the "40 Watt Club". 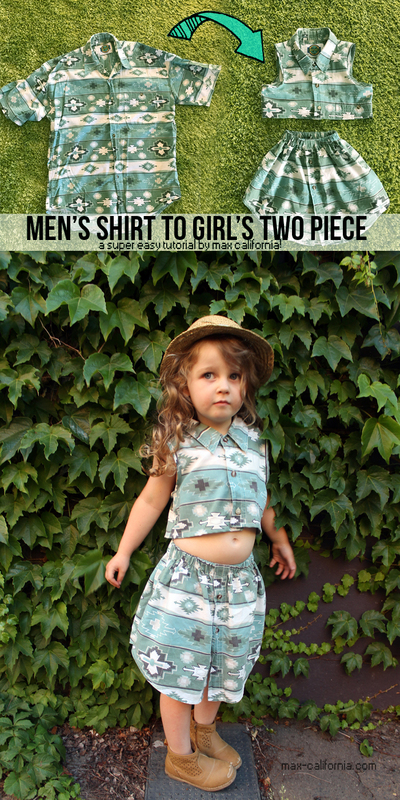 I made this shirt up from scratch, but I really should have used the Union St Tee pattern >:| it's a really great pattern and this shirt is not as perfect as I wanted it to be! With Tank Girl, pretty much everything in her universe boils down to two things. Attitude & Accessories. Attitude? It was hard to do this pics at first! I'm self conscious about my smile and Tank Girl smiles A LOT so I had to bust out some other silly face and antics and after a while I really loosened up. 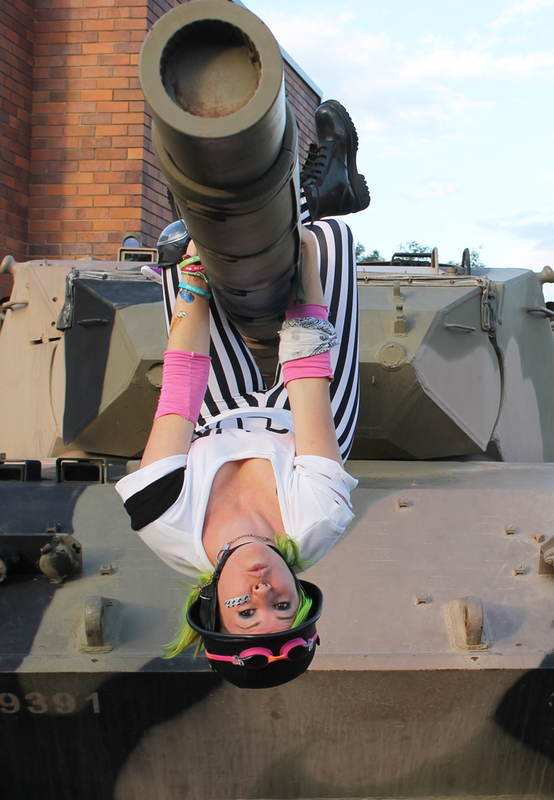 Seriously the pressure to make things truly Tank Girl-esque was high, it even included a roadtrip with my husband, my sister, my brother in law and my niece for 2 hours to where we knew a tank was to dangle off, muck around on and generally be pretty silly! For the armwarmers, I cut two rectangles out of the bottom of a pink tee, folded them in half and stitched the long ends so I had tubes that were wide enough to slip up to my elbows. Not something I would just wear everyday, normally, but looking at them and wearing them i actually think I should bust this out for picking-Vince-up-from-school-wear. Whaddya reckon? The boots are my gumboots/rainboots/wellingtons/galoshes/whateverthehelyoucalltheminyourcountry! They were an awesome score for $19 from Kmart, and I literally wear them every second day. I have Doc Martens, but I love my fake Docs more! 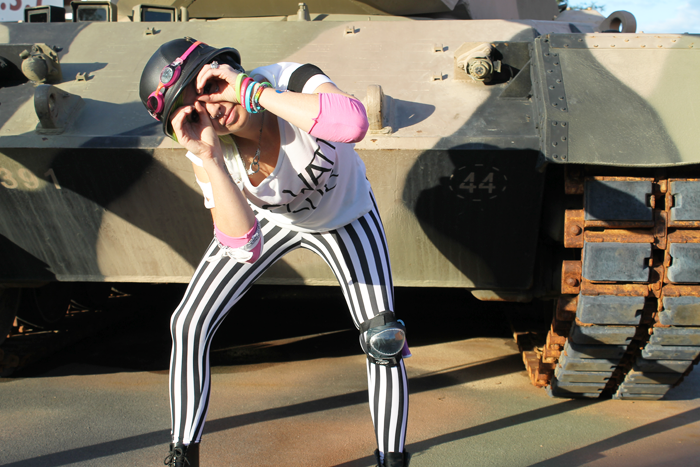 Check out my sister's outfit & details on her blog! She's Sub Girl! Didn't make it to the movie (well apparently she did but she was portrayed REALLY weird. In the comics Sub Girl is like a quieter, pink-haired version of Tank Girl. 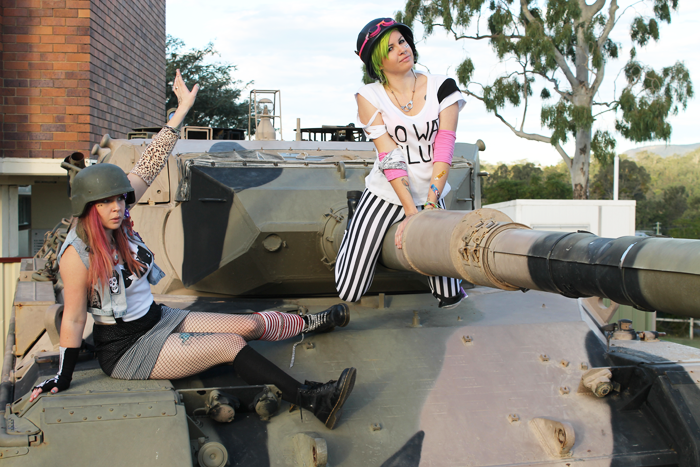 I got the military helmet from the Toowoomba Show earlier this year, and I am so so stoked to be able to wear it for a Tank Girl adventure! 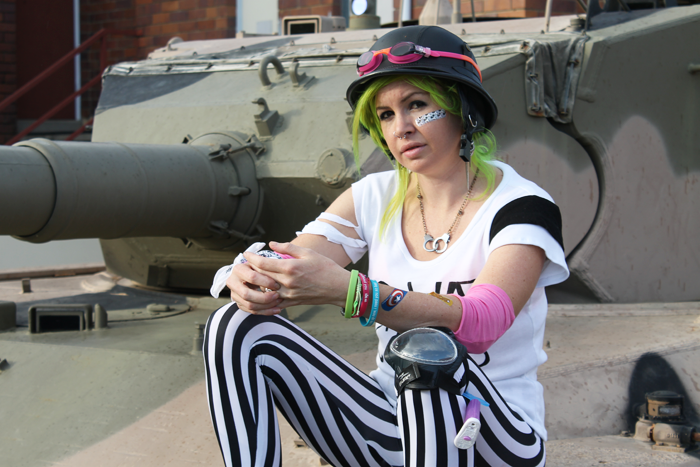 I used Vincent's pink & orange swim goggles to accessorise them, they originally have black goggles on the helmet but I thought that these bright ones would add more to the childish air of Tank Girl's world! 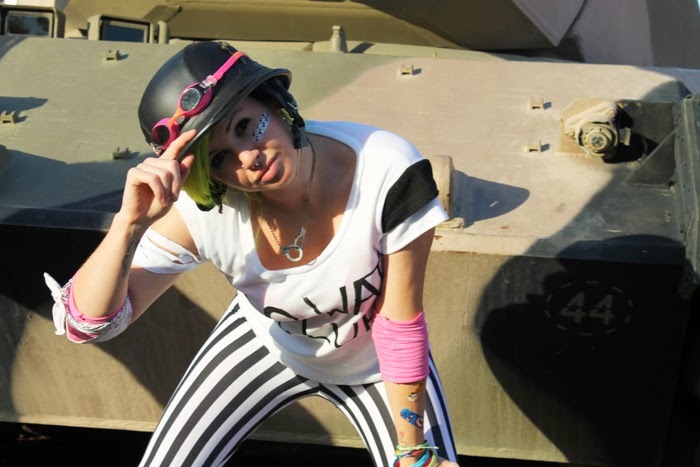 Head on over to my co-host Kat's Tank Girl outfit, my sister Betty's Sub Girl-inspired outfit and Kelley's Jet Girl outfit (that romper, I do need it!) 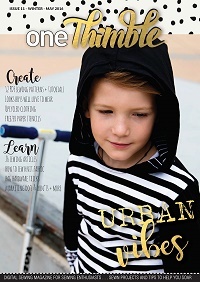 to check out all of the awesomeness! I seriously had A LOT OF FUN brainstorming with these ladies, coming up with ideas for the photos, I was so excited to do something with my sister that was part of my blog world too. 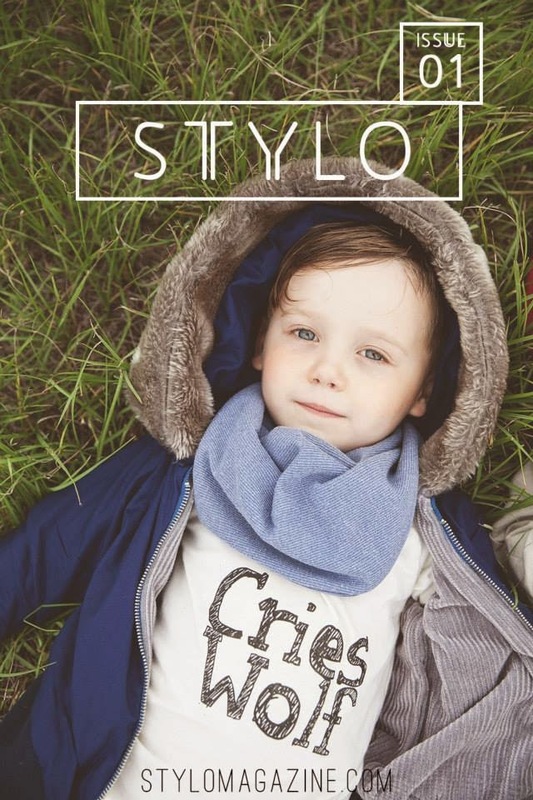 I hope you enjoyed reading about the outfits and looking at all our photos as much as we enjoyed making it all! I'm bookmarking all of these shoots for every time I'm feeling down. Sometimes it's just good to remind yourself that there are AMAZING people doing AMAZING things in this world. Everything about this makes me so happy. You guys completely outdid yourselves, and even better, you can tell you had a blast doing it! Sweet outfit! Nice photos too! it looks like you girls had sooooo much fun with this. Awesome! I lvoe that we all managed to do such different things!!! PS you and yo sis are supa dupa awesome. 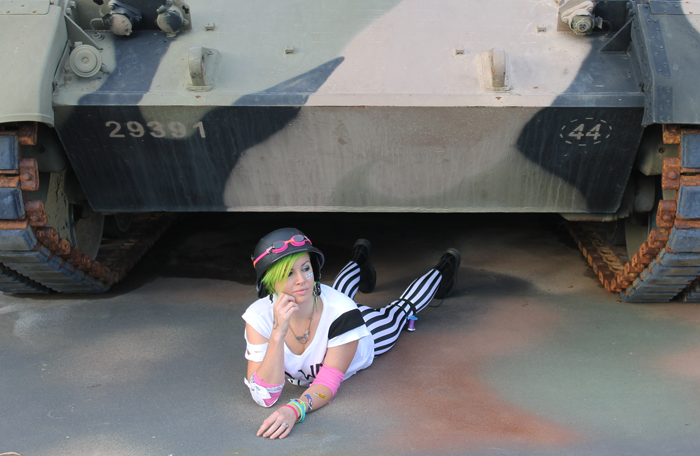 Tank girl!!! That was one of my favorite movies back in the 90s!! (I was so hip!) You totally nailed it, lady! DANG. So fun.